Hello! 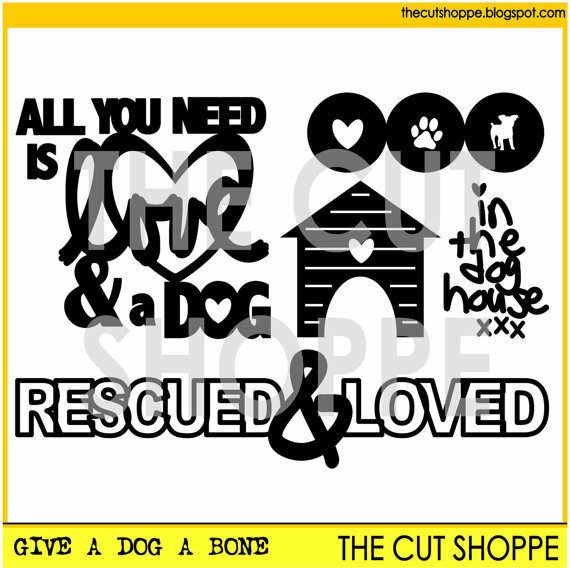 I'm excited to share a new layout created for The Cut Shoppe with the adorable new Give a Dog a Bone cut file! 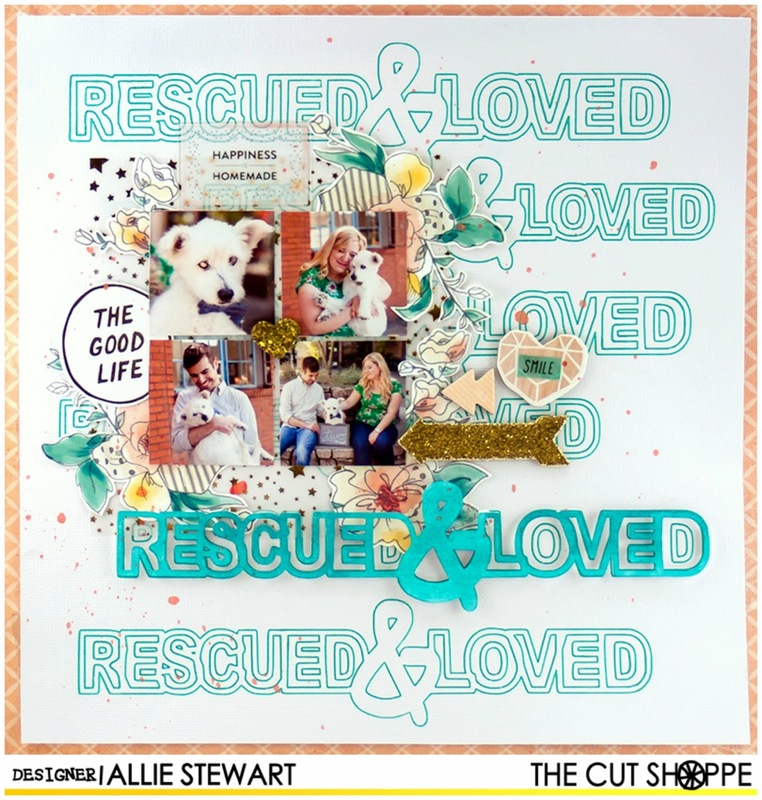 Given how crazy we are about Teddy, the "Rescued & Loved" part of this cut file had my name all over it! I got some sketch pens for Christmas (thanks Mom!) that I hadn't broken into it yet, and I thought they would be perfect for this layout. 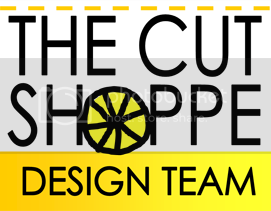 If you want to learn a little more about how this layout came together, please stop by the Cut Shoppe blog! Have an awesome day! 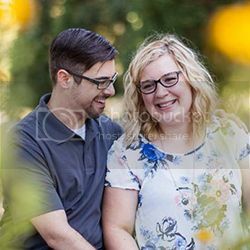 really like this one too!!! This layout is amazing Allie! Love the look of the Sketch Pens with the cut file! !